I was stoked when selected as a Food and Wine Conference Brand Ambassador for both Datz Tampa and Roux restaurants, located in Tampa, Florida. They have a stellar reputation for being creatively innovative in the kitchen and ingeniously imaginative with their tasty treats! Needless to say, I was excited to be collaborating with them. 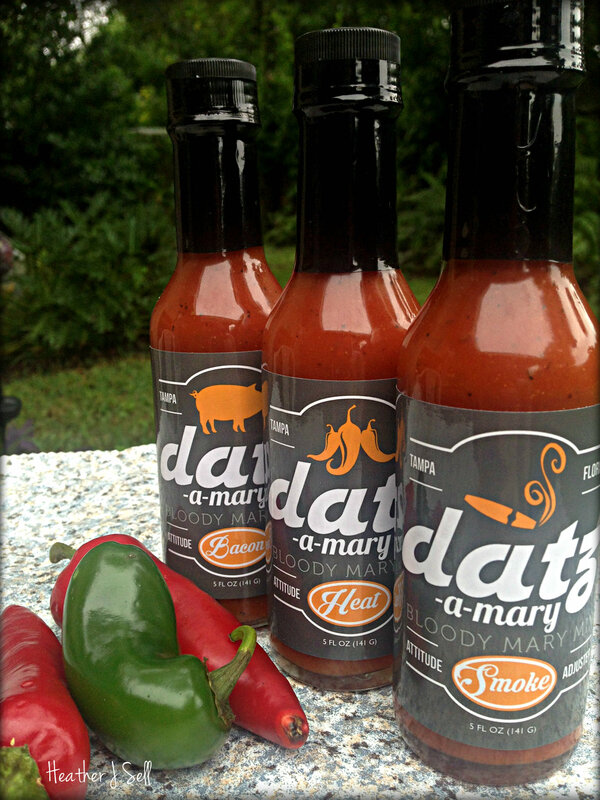 While at #FWCon, Datz showcased their handcrafted Datz-a-Mary Bloody Mary mixes, hewn in 3 flavors: Heat, Bacon, and Smoke. Personally, I’m not a Bloody Mary kind of girl, but that didn’t deter me as I knew this full-flavored fusion of ingredients was undoubtedly versatile and could be put to lip-smacking use. During the conference, another blogger at #FWCon raved about how delicious the Heat-flavored Blood Mary mix was brushed on chicken before grilling. YUM! So I came home and turned over the various creative ways I could incorporate it into my recipes. Then, I recalled during opening night how Chef David Ramirez married chocolate and bacon in a wedded bliss of rich, crunchy, salty delight. That was it! 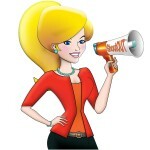 Bacony –inspiration! CRIKEY! I’ve got it! 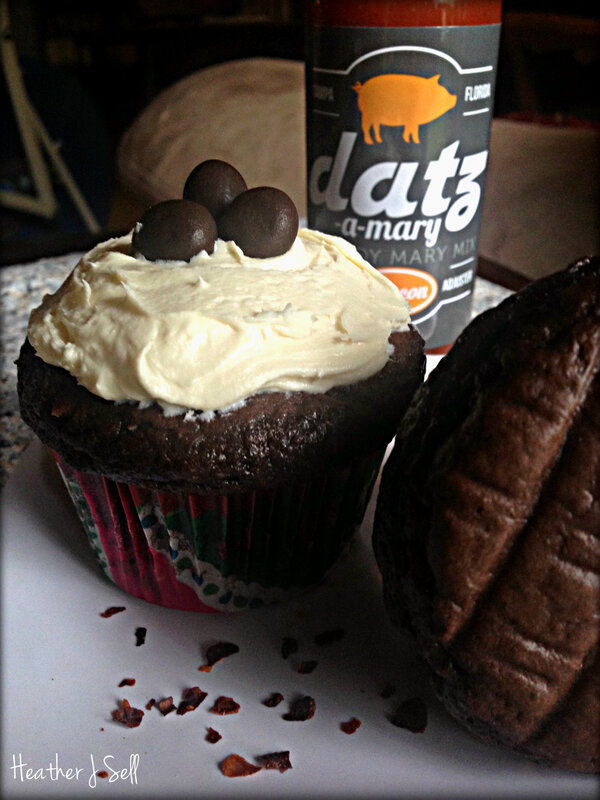 I poured a tablespoon of the Bacon flavor Datz-a-Mary mix in to a simple cake-turned-cupcake recipe I’ve previously whipped up, and wow! What a punch of flavor! You don’t immediately experience the flavors or the jolt of POW until the cupcake crumbles across your tongue and the essence of the jalapeno peppers, roasted red peppers, and horseradish tiptoe up on your senses, striking suddenly, creating an animated medley of flavors. You’ve gotta give it a try! Another fave trick of mine now is tossing baked cauliflower hot from the oven with about a ¼ of a cup of either the Smoke or Bacon mix. Transforms the florets into morsels of zestiness. What are your favorite ways to use these delicious sauces? Would love to hear your cooking cheats! Feel free to comment. Until next time, keep tasting! This entry was posted in Blog, To Try and tagged #sofwcon, bloody mary mix, Datz, Datz-a-Mary, food, FWCon, recipes, Roux. Bookmark the permalink. 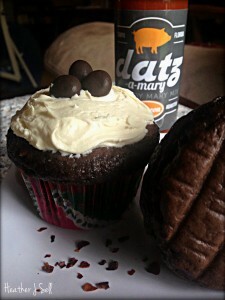 Datz a Mary’s are a must for us on Saturday mornings! 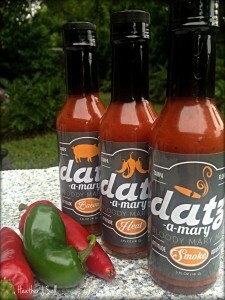 Long-time lovers of the Bloody Mary we enjoy trying everyone’s mix, Datz Heat is my favorite; My hubby loves Smoke. 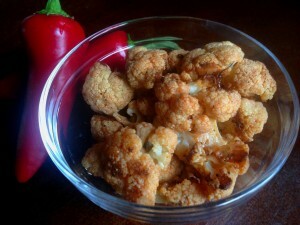 Thanks for the tips on using the mixes in recipes, we are going to try them on veggies! I’m kind of enjoying the smoky too, Carlyn! Thanks for stopping by and commenting. I LOVE Bloody Mary’s. One of my favorite drinks. I am certainly going to have to try one of the Datz mixes. I think heat, as I like my Bloody Mary’s with a little kick! I think you’ll really enjoy it Jenny! Thanks for stopping by and taking the time to comment! Have a great weekend!